Vinod Dasari was on 3 September 2015 appointed as President of the Society of Indian Automobile Manufacturers (SIAM), an automobile industry body. Dasari is the Managing Director of Ashok Leyland. • Arvind Saxena, President of General Motors India, was elected as the Vice-President of the organisation. • Kenichi Ayukawa, Maruti Suzuki India Managing Director and CEO, was appointed as the Treasurer of SIAM. 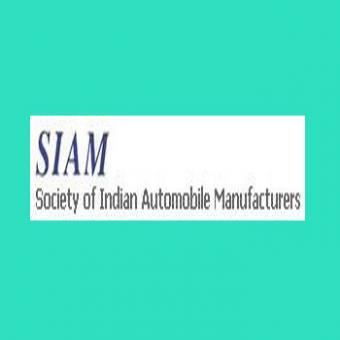 • SIAM is the apex Industry body representing leading vehicle and vehicular engine manufacturers in India. • It facilitates dialogue between the industries, government, national as well as international organisations. • It also works closely with concerned stakeholders and helps evolve rules, regulations and policies related to the automobile industry.